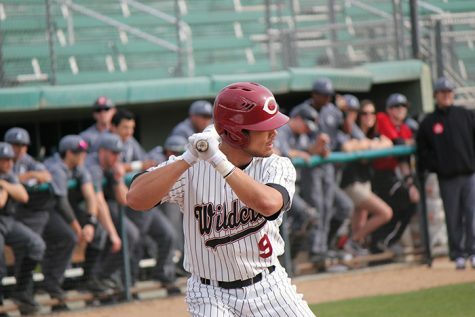 The Chico State baseball team is graduating eight top-notch players who will be dearly missed next spring. 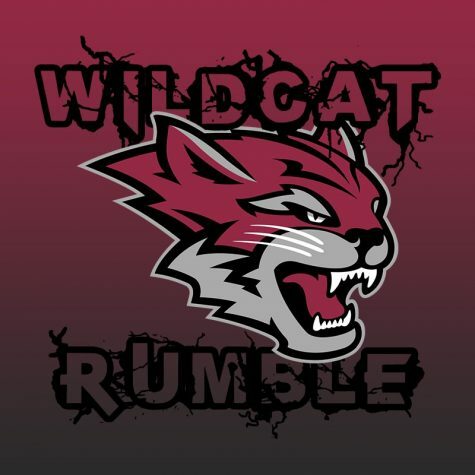 While each athlete comes from a different background, they will all share the completion of their goal of playing in the Division II NCAA College World Series as Wildcats for their last year of collegiate baseball. 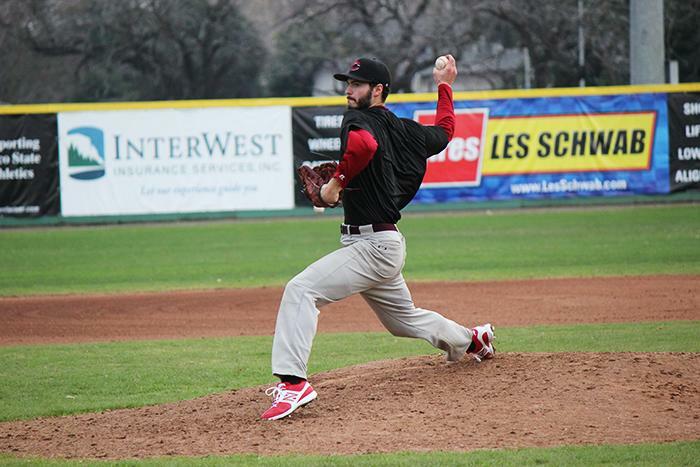 Pitcher from El Camino Community College Andy Burschinger provided the ‘Cats with strength in two seasons. Appearing in 16 total games in the past two years, Burschinger has thrown with passion and a love for the game. When asked for a word to describe his two years as a Wildcat, he said adventurous. Tony Roque, a shortstop from Texas Pan-American University, made an impact early in the season. In 38 at-bats, he scored three runs, nine hits and four RBIs, along with an impressive fielding percentage of .873. 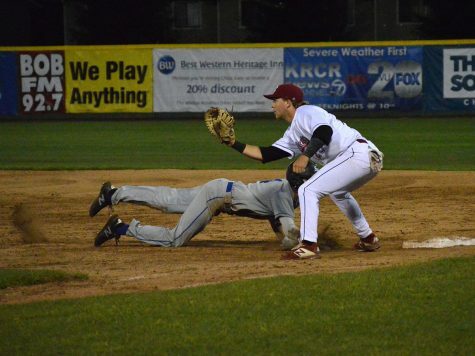 Roque played focused defense in 19 total games, 16 of which were Chico State wins. Torgen Soderlund, a pitcher from Gateway Community College in Arizona, has been with the Wildcats for two solid seasons. He has 19 strikeouts in 24.2 innings pitched in the 2016 season. 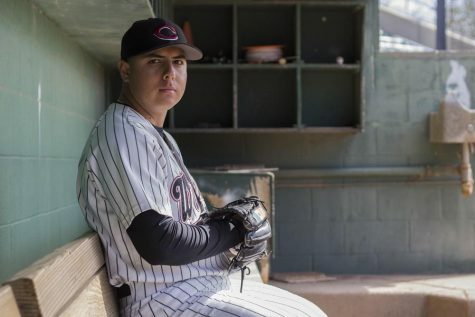 Soderlund has pitched in nine Chico State wins, including two back-to-back games against Point Loma during the preseason. 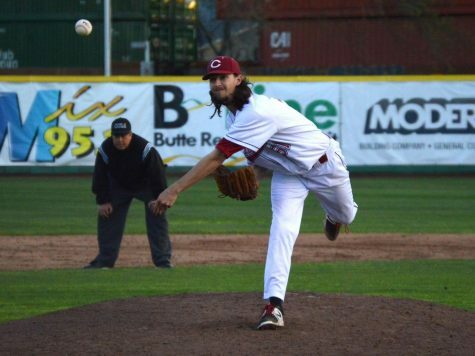 Pitcher from Lower Columbia Bain Community College Peter Lecce has also thrown for two Wildcat seasons. His versatility as both an outfielder and a pitcher allowed the ‘Cats to take advantage of the multi-skilled player that he is. 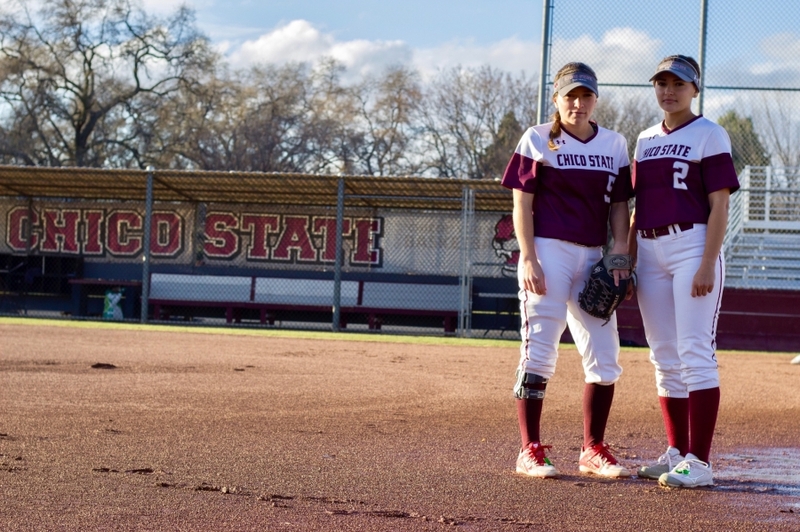 Lecce threw in five total wins on the season, including two consecutive wins against Cal State Los Angeles. 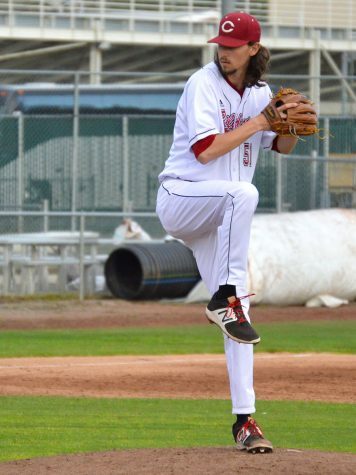 AJ Epstein, a pitcher from Barstow Community College, appeared in 22 games on the season and finished with two wins and two saves. In 40.2 innings pitched, he had a consistent ERA of 3.98. 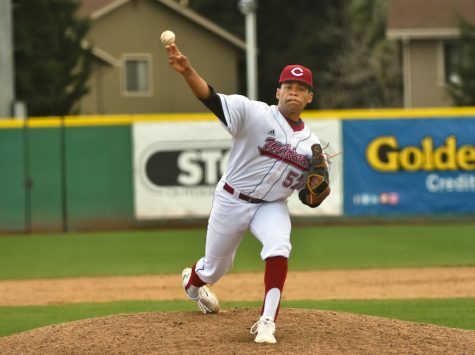 In the 14-game span of games Epstein pitched, the Wildcats won 11 of them. First baseman from Holy Names University Ben Gamba lead the Wildcats as an RBI man. 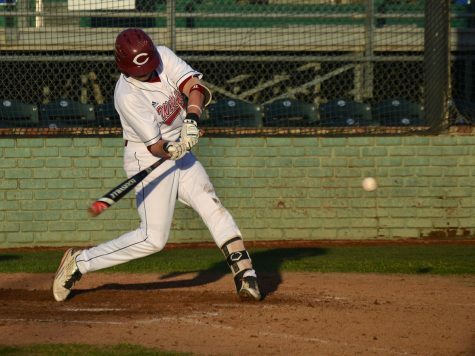 Gamba leads the team with 58 RBIs, the most in the CCAA and 10th in Chico State single-season history. 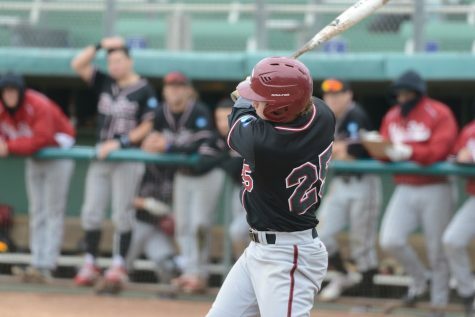 He won first team All-CCAA honors along with a nomination for CCAA Most Valuable Player honors. 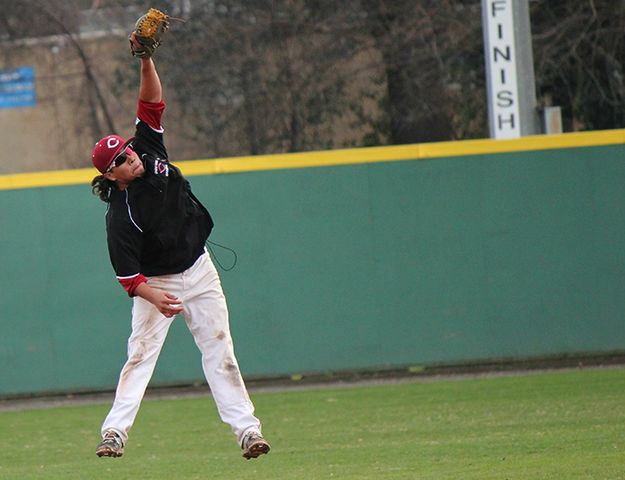 Outfielder Braxton Phillips from the University of Central Arkansas appeared in 22 games on the season, 11 of which were wins. Phillips contributed in three consecutive wins for the ‘Cats against Holy Names University during preseason. In 25 at-bats, he had 10 hits and scored nine times. 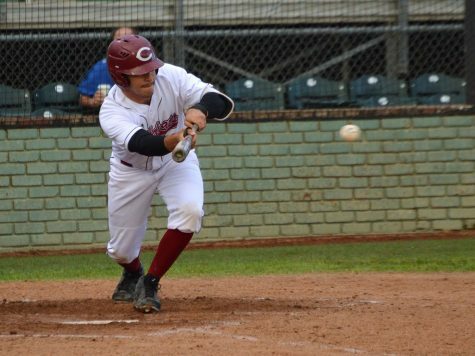 Cody Bistline, a catcher from Santa Ana Community College, started 63 games of the last two seasons. With 18 runs, 24 hits and 23 RBIs on the 2016 season, he proved he could hold his own both offensively and defensively. When asked what he values most about his job as a catcher, Bistline said he takes pride in commanding the pitching staff and communicating within the infield to direct plays.